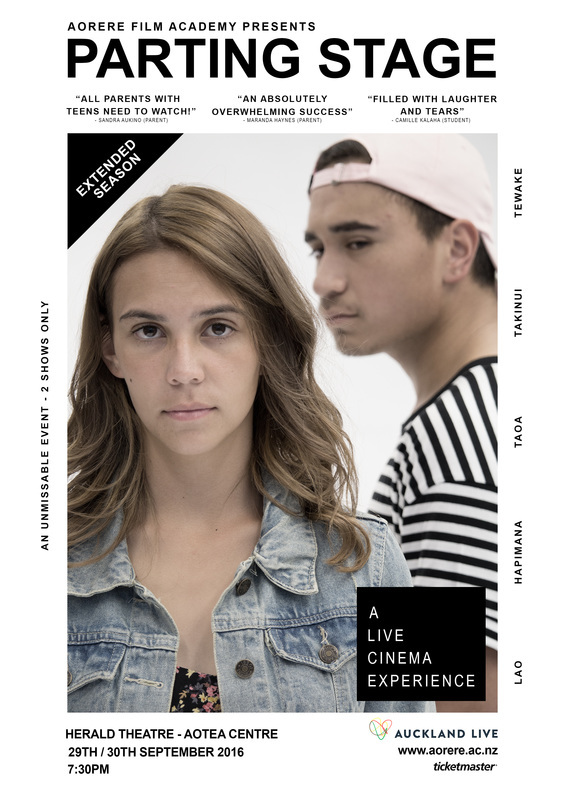 After a successful season at Mangere Arts Centre, Parting Stage is once again bringing film to the stage in an original live cinema experience: a collaboration of film, dance, theatre and live music like you’ve never seen before. 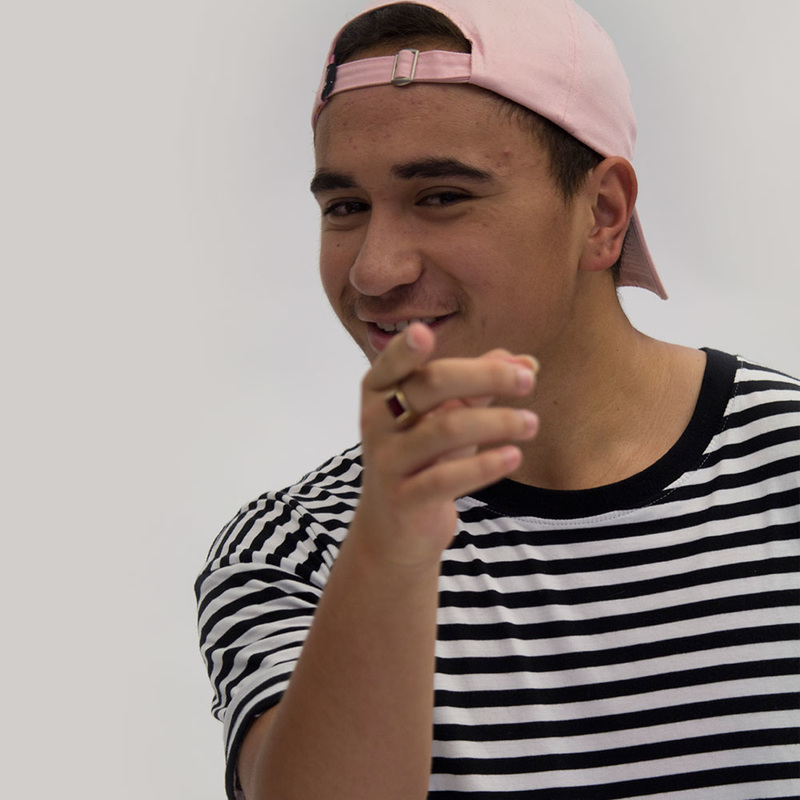 The Aorere Film Academy invites you to laugh, cry and re-evaluate your life in this coming-of-age dramedy. ​Five youthful minds struggle to sustain friendships and figure out what life holds for them. What else is new? They face the age-old question – to seize tempting opportunities or settle for what is known and safe. The result? As often is the case for the teens of today: crippling indecision. Complicating this is the fact that they are pulled in different directions by family and friends. Their stories are real; they resonate and give insight into the generation they represent. Come and witness a truly Aorere experience produced completely by our own students. You’ll get to see our talented pupils in action with original music, dance, film and an original script. Read the synopsis and find out what 'live cinema' is all about. 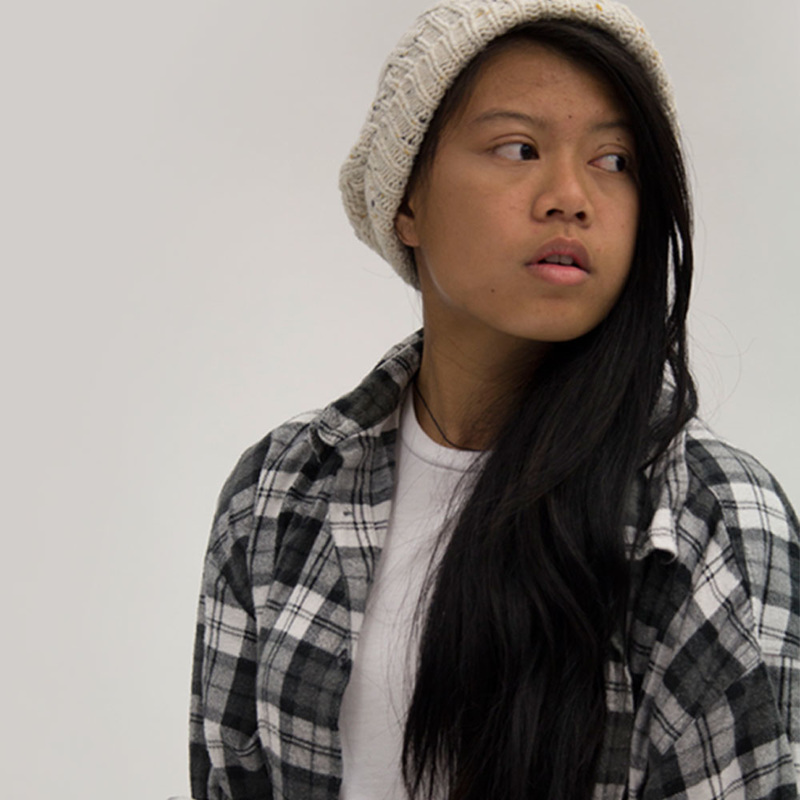 Meet the talented cast and crew putting this production together. 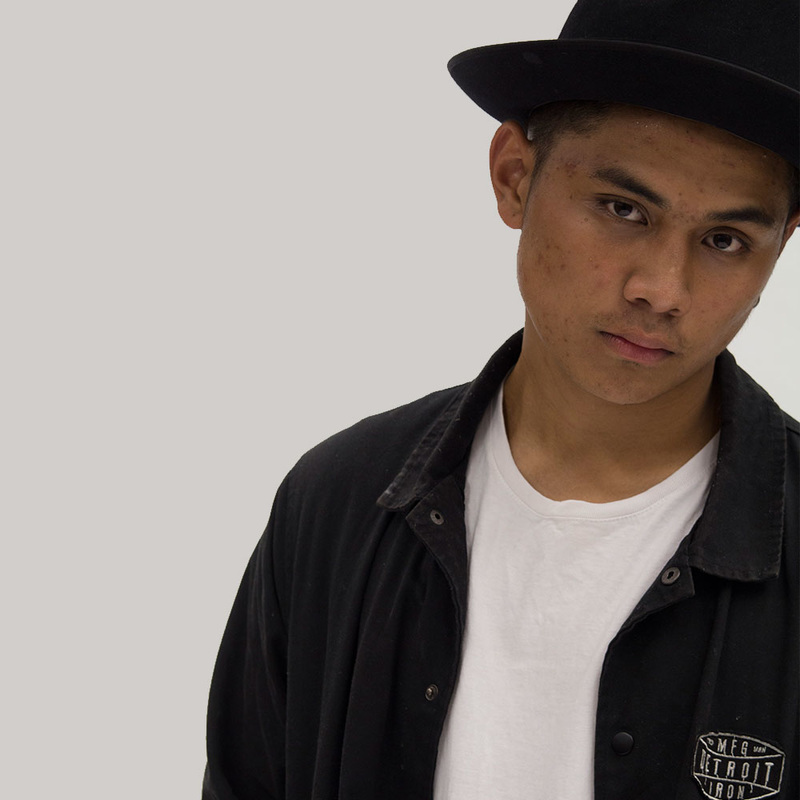 Find out more about Aorere Film Academy and our programme.